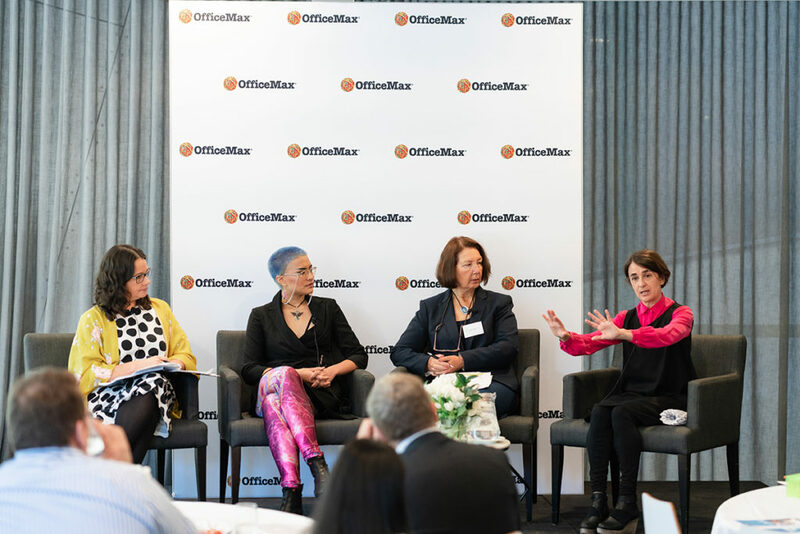 Surrounded by the beautiful landscape at the Treetops Melbourne Museum venue, OfficeMax officially launched its STEAM (Science, Technology, Engineering, Arts & Mathematics) education program to media, schools and STEAM influencers. 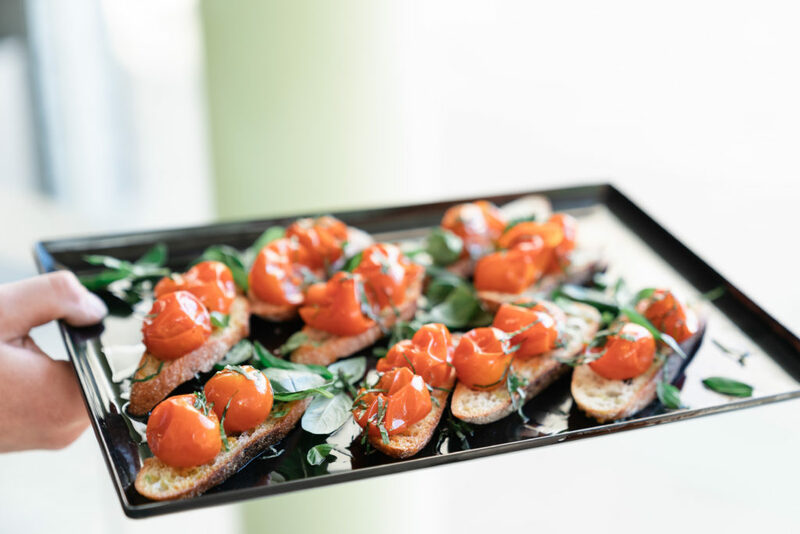 Guests were treated to a delicious brunch and panel discussion facilitated by Madeleine Grummet, co-founder of Girledworld, who lead a conversation around STEAM education in Australia. Madeleine was joined by Dr Bronwen Wade-Leeuwen, co-founder of STEAM Australia, Melissa Silk of STEAMPop and Biochemical engineer, Jessica Vovers. The all-female line up discussed bringing the A (arts) into STEM, the current state of the education system and why closing the ‘STEAMder Gap’ is everyone’s business. 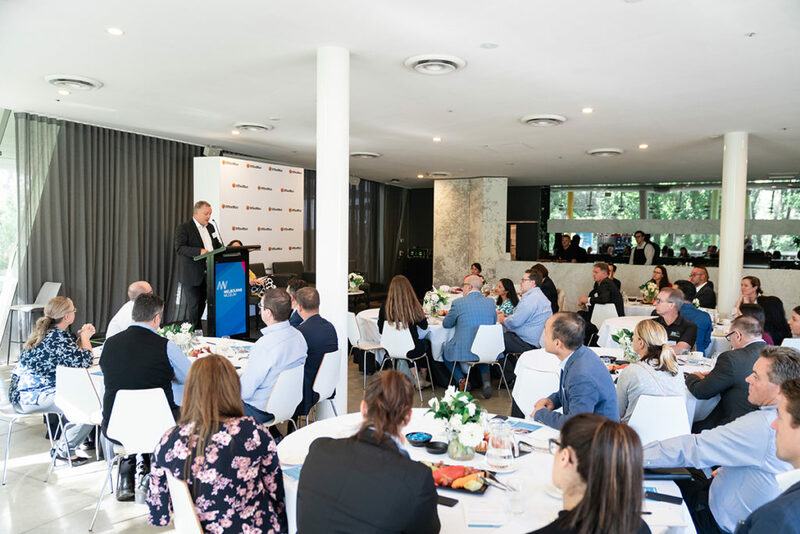 The brunch event celebrated OfficeMax’s partnership with Cool Australia, which will provide teachers with free teaching resources including STEAM lesson plans, inquiry units and professional development to help implement STEAM into schools. 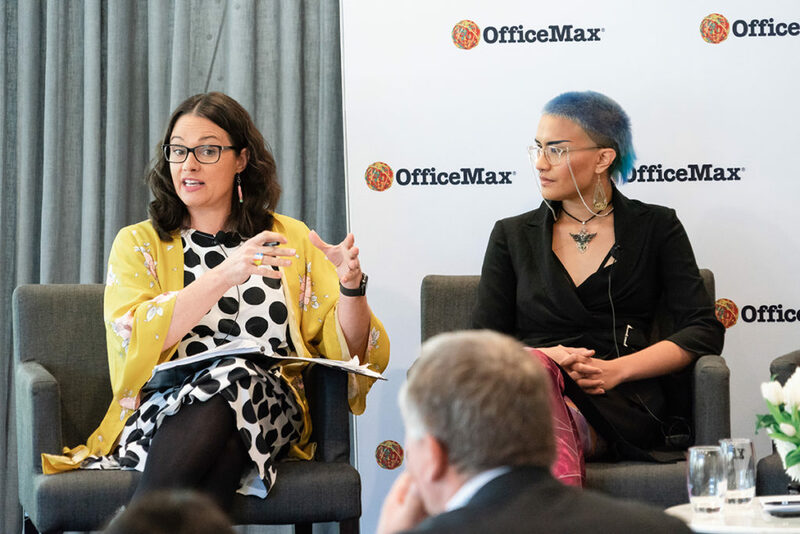 Additionally, OfficeMax have committed to support teachers via its national STEAM grants program with $25,000 and ‘starter kits’ equipped with essential products to drive the new wave of STEAM learning.